The West Midlands Combined Authority (WMCA)'s Inclusive Growth Unit was launched last week with a promise to 'link cranes with communities'. The Unit is a unique collaboration between national and regional organisations supporting economic inclusion and social change. 1. True Collaboration to Support Inclusive Growth Closing the 'health and wealth' gap within the region will need a cross-sector response. 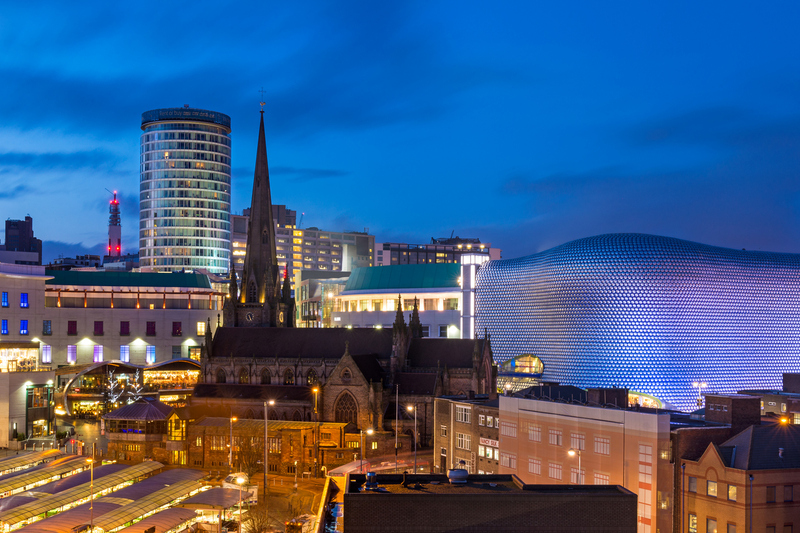 The West Midlands economy is booming, growing by 20% to £87.5bn over the last five years. A young and diverse population can look forward to massive sporting and cultural events such as Coventry's City of Culture in 2021, and Birmingham's Commonwealth Games in 2022. And all of this is underpinned by an expanding service industry, a world-class manufacturing base and connectivity that will be unrivalled when HS2 brings London within 38 minutes of the region by rail. However the region is also beset by inequality and a combination of economic exclusion and poor public health outcomes that have reinforced each other over decades. Healthy life expectancy in the region as a whole is below the England average, and local variation shows a gap of up to nine years between the most and least deprived areas. Evidence suggests that an average of around 25% of children grow up in the region with experience of living in poverty. For the region's growth to be sustainable and enjoyed by everyone, this needs to change. 2. Inclusive Policy to support the Industrial Strategy Like other Mayoral Combined Authorities, the West Midlands will be producing a 'Local Industrial Strategy'. This will offer the potential to embed inclusive growth within the headline economic development principles outlined within the region's existing Strategic Economic Plan. An ambitious housing plan was recently announced (aimed at closing the supply and affordability gaps that prevent people from accessing and owning decent housing), and a re-booted approach to skills which will help link the region's communities to the opportunities afforded by its growing industries. Along with major investments in transport connectivity, these changes offer the possibility of place-based redevelopment that could make a real difference to the life chances of citizens. 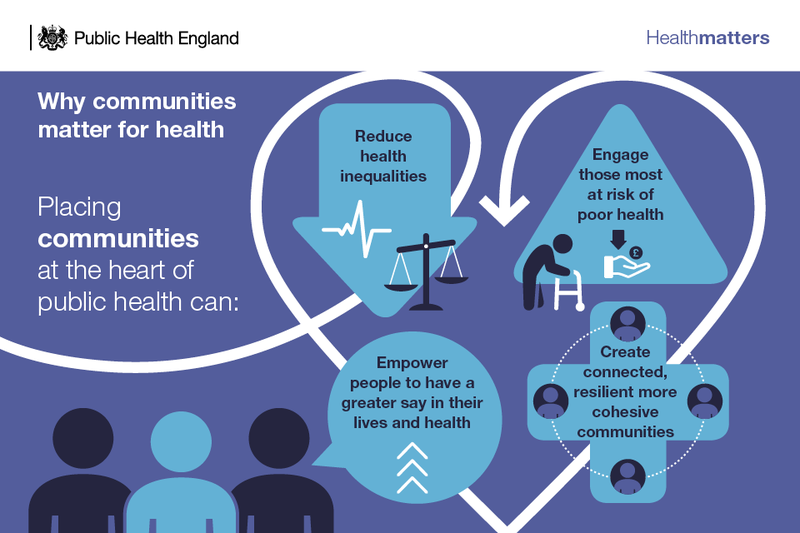 PHE and WMCA, working through the Inclusive Growth Unit, will build an evidence base to make sure we maximise opportunities to support wellbeing and prevention, which are both critical to realising this opportunity. There is a growing international community of practice around inclusive growth, but the most important voices are those of our citizens and communities. The Inclusive Growth Unit will have an active citizen engagement programme, and will be working with the Barrow Cadbury Trust and local civil society organisations to ensure that the WMCA's activities are building on the social infrastructure that already exists. It will also ensure we are working with our local authority, NHS, public service and business partners to make sure we are adding value where it counts. Regular polling from Ipsos MORI suggests that only around 14% of the public say they feel confident about being engaged in the design of services they receive. For growth in the region to be truly inclusive, it will need to feel much more broadly 'owned'. Also, as the West Midlands Leadership Commission will set out in its forthcoming report, more focused attention is required to close a generational aspiration gap that holds young people from marginalised communities back from achieving their potential. We know that none of these issues will be solved overnight. Our partnership is about building the evidence and practice base to change the way we work over the long-term. It will be made real though initiatives like Wolves at Work in Wolverhampton, the Ignite programme in Coventry, through Solihull's partnership with Sport England to improve levels of physical activity, and within the WMCA's Thrive Programme of mental health innovation. Both the WMCA and PHE have a unique role to play in supporting, convening and investing in innovation to drive wellbeing. It is through collaboration that the region can start to better link cranes with communities. We are delighted to be working together with that goal in mind.